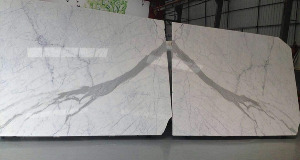 You are here : Stone Home > Info Center > How To Choose Natural Calacatta and Quartz Calacatta Stone? 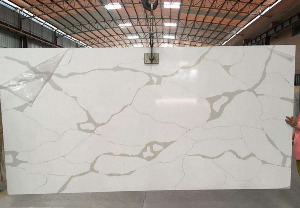 We know that as the artificial quartz stone industry developing, the artificial quartz stone slabs and countertops, tiles products quality is very high, and the surface can do is totally same as natural marble slabs or some high quality natural granite stone materials surface textures, but how to choose and what is mainly difference bettewn those natural and man made stone products and materials? How to Maintain Marble Stone ?